Korzo´90 Theater was established on 1.4.1990 and from September 1990 started its first season of 1990/1991. 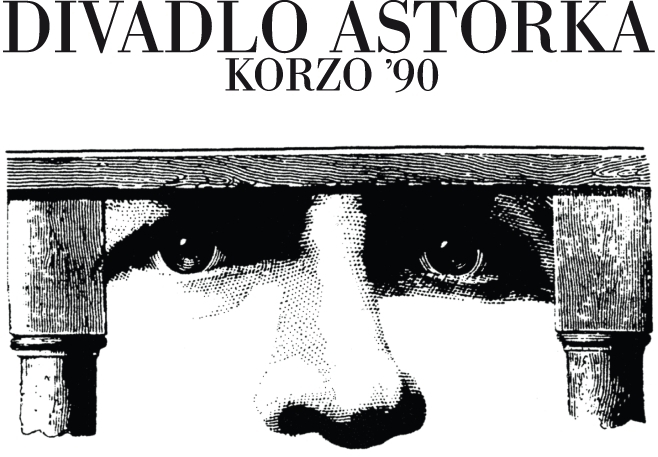 In 1993 it took on the name of Astorka Korzo´90 based on the name of the former Astória cafe, located in the building of Astorka Korzo´90 Theater’s former location on Suché mýto 17. Since 2002 it has been Astorka on Námestie SNP 33. The Astorka Korzo’90 Theater is committed to the Theater on Main Street tradition (administratively canceled during normalization), which is famous for pioneering dramaturgical and directorial works – particularly in relation to modern world classics. 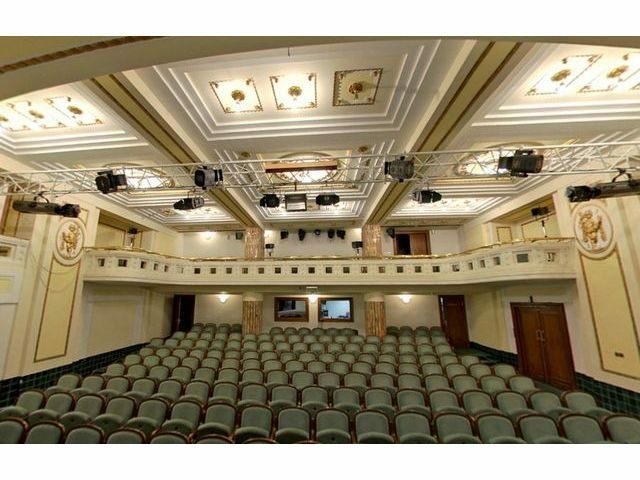 Astorka’s beginnings are therefore inextricably linked not only with the idea of the Theater on Main Street, but as well as with the performances of former DnK members (Julius Satinský, Stanislav Dančiak, Marián Labuda, Zora Kolínska). Since its inception the theater has regularly collaborated with Milan Lasica, who played the title role in the iconic staging of Cyrano.